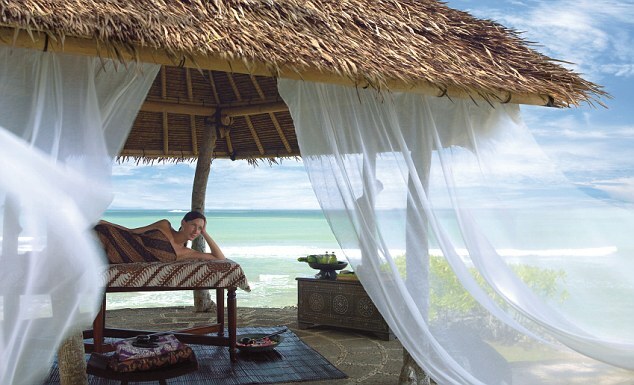 Need a beautiful, secluded place in Bali to relax? 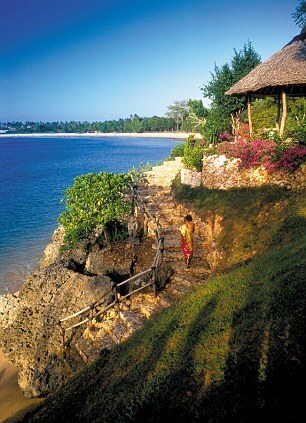 How about the Four Seasons Resort in Jimbaran Bay? This is also where Julia Roberts stayed during the filming of Eat, Pray, Love. Have a great day! Taken from HERE.